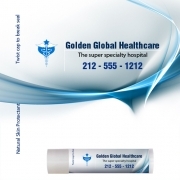 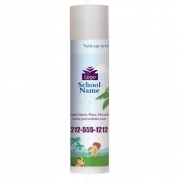 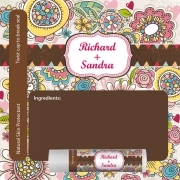 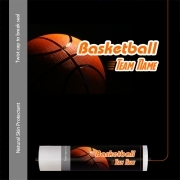 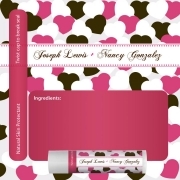 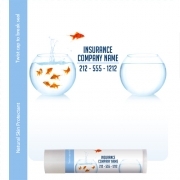 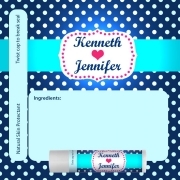 1 color imprint personalized lip balms include all those choices, which are utilized for promotions. 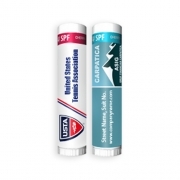 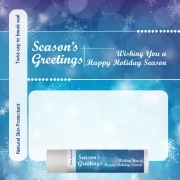 Promotional lip balms are considered unique for corporate gifting during special or regular occasions because they offer good brand value and cosmetic value at one time investment. 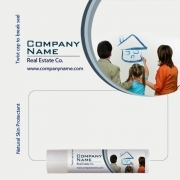 We get maximum hits on this category from advertisers, who are very particular about their branding. 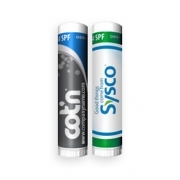 Also, they find it easier to rely on the custom lip balms presented here. 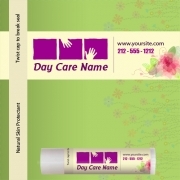 We have included high quality and affordable organic and synthetic lip balms, which can be utilized during any big or small marketing campaign and it makes a great personal gift too.